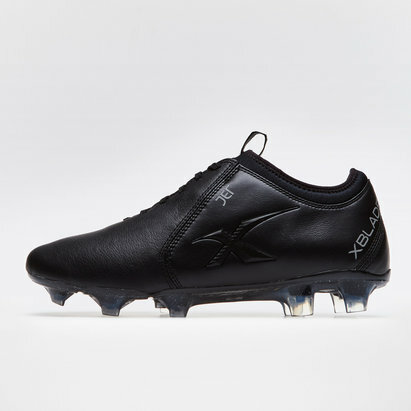 Made for the dangerous players looking to use pace, acceleration and accuracy to lead the team towards success, up to date with NB tech make sure you pull on the Furon 4.0 Pro FG World Cup Football Boots on the biggest stage. 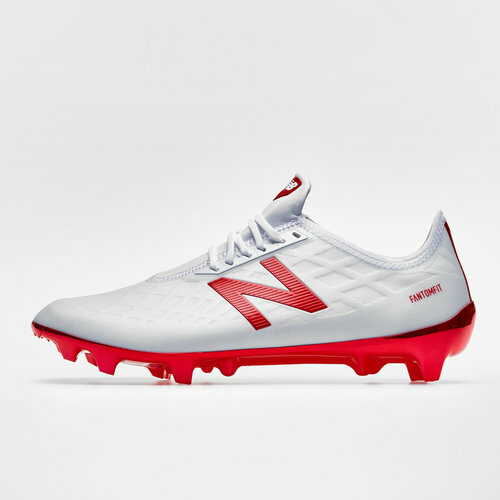 Introducing the brand new, World Cup edition,New Balance Furon which have been designed to offer competitive acceleration, agility and attacking ability with the elasticated stretch mesh keeping the foot locked in and comfort right out of the box. 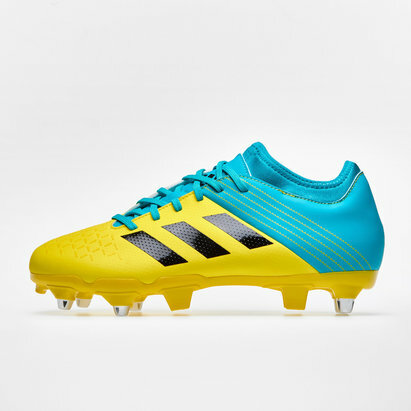 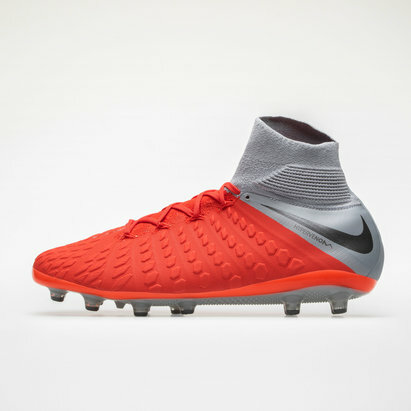 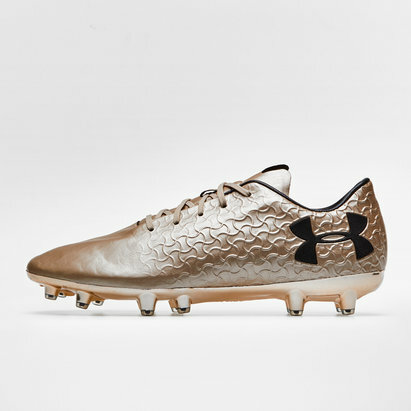 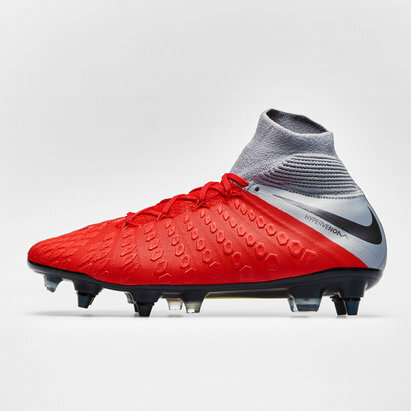 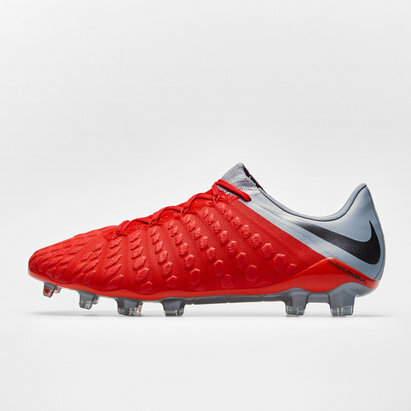 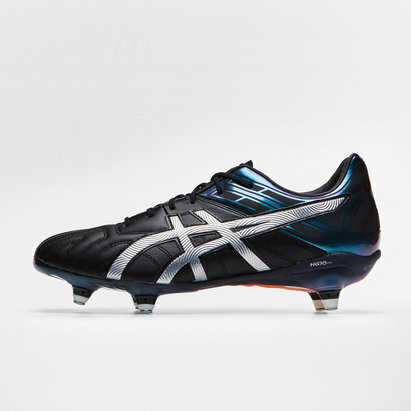 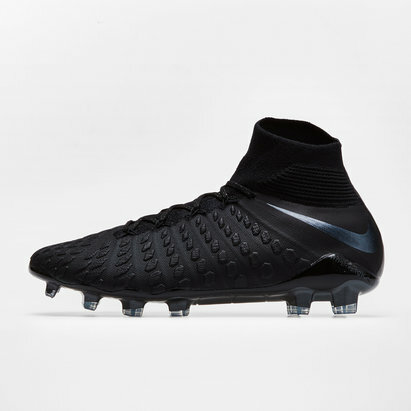 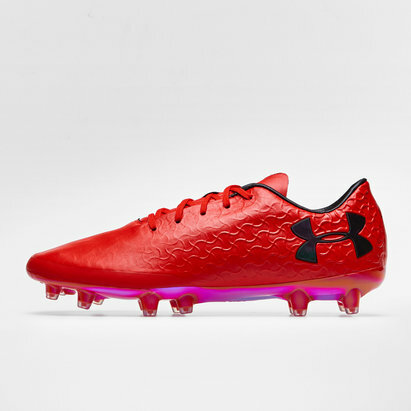 The TPU inlayed nylon chassis adds stiffness to the boot which ensures it stays rigid throughout the season whilst providing a sturdy platform during the intensity of the game. 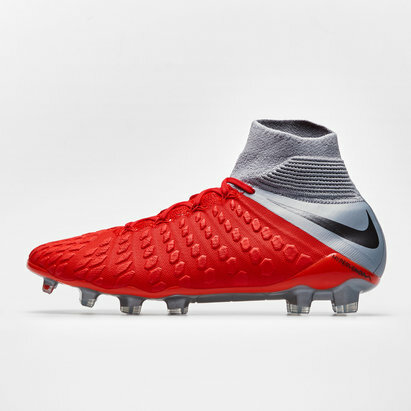 The colourway is simple yet effective, the white and red combine for an instantly recognisable look which will stand out on the pitch during the World Cup and any game you decide to break them out in.